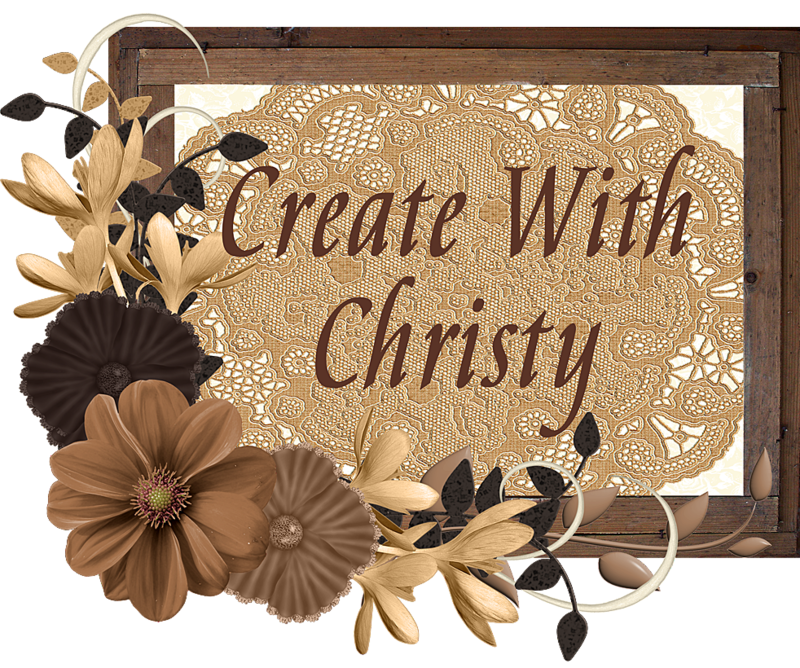 Create With Christy: 15% Off Stamps Today Only! Stampin' Up! is having a one-day sale on almost all of our stamp sets! Almost every single stamp set is 15% off, TODAY ONLY. 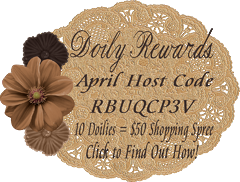 The only stamp sets that are NOT included are hostess sets, digital stamp brush sets, and bundled stamp sets. One example of a bundled stamp set is the Perfectly Preserved Bundle on p. 29 in the Holiday Catalog. You CAN purchase just the stamp set by itself @ 15% off, but you CAN'T get an extra 15% off by purchasing the stamp set in the bundle. 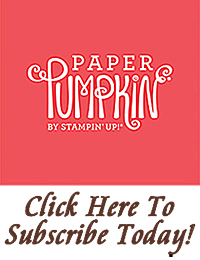 Look through our catalog and order the stamp sets you need for Holiday projects, or any sets that have been on your wish list. Now is the time to order them! It's a great way to get some early Christmas shopping done, too! You can order your stamp sets at my ONLINE STORE from NOW to 1:50 AM ET Tuesday morning.